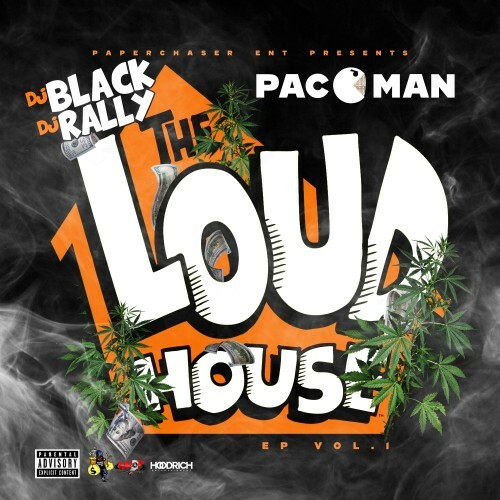 Follow @IndyTapes, @DJBlack_HCP, @DJRallyhd & @P_C_Ent_Runnaz! got that bag then I turnt it to a brick!! !